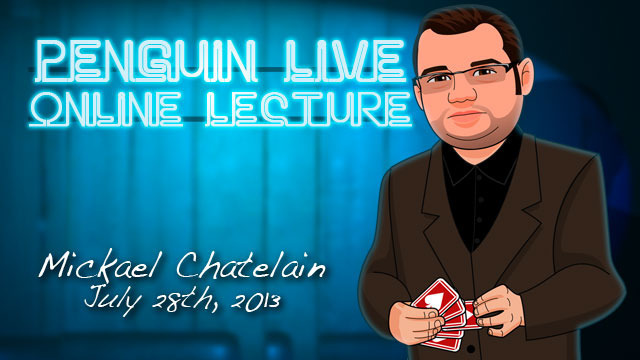 Today, when you order "Mickael Chatelain LIVE", you'll instantly be emailed a Penguin Magic gift certificate. You can spend it on anything you like at Penguin, just like cash. Just complete your order as normal, and within seconds you'll get an email with your gift certificate. Mickael Chatelain LIVE (Penguin LIVE) One of the most creative and innovative magicians of our time came to Penguin for a unique 2 1/2 hour live seminar. SUPPORT LIVE MAGIC. DOWNLOAD THE FULL LECTURE TODAY. 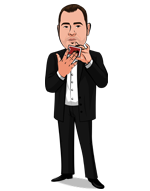 SPECIAL OFFER: Order Mickael Chatelain LIVE TODAY and download "BOX CARD"- A fun card trick where the spectator's selected card appears within a matchbox that they've ben handling. 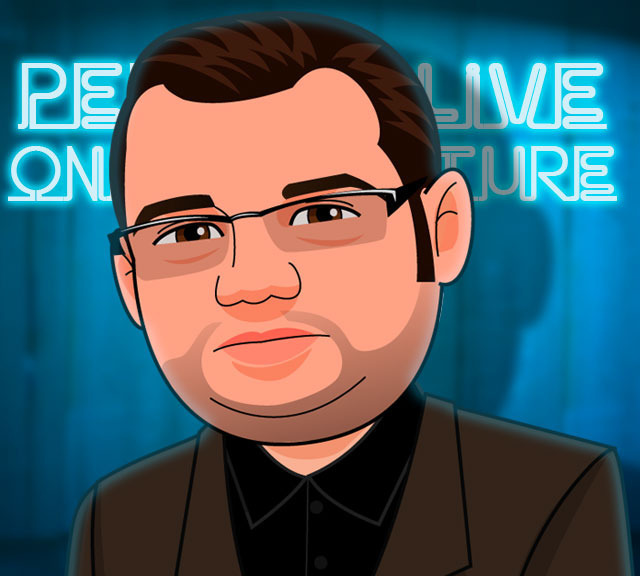 Start learning now (will appear as "Mickael Chatelain LIVE" in your MyPenguinMagic access area)! Mickael Chatelain's creative mind and brilliant inventions have astounded audiences over the world. 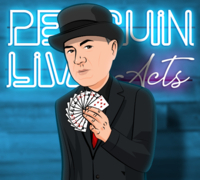 He will be sharing his best kept secrets and creations that have been developed over years of performing as a professional magician. An incredible prediction under impossible conditions. Change the color of any signed card! A visual transformation of a bank note into the spectator's playing card! Impossibly pass solid through solid in the spectators’ hands. A simple self-sticking label finds a freely selected card. One of the fastest changes in the world! Four cards are transformed into four others in plain sight. Here is a brand-new version of the Ambitious Card! Rather than leap to the top of the deck, the card is discovered under the cellophane of the card case! The Ambitious Card, reworked by Mickael. A version that will surely fool you. A chosen card is torn into four pieces in front of the spectator. The pieces melt together in full view! Easily cause any coin to pass through any cellophane. Know which card was removed from a deck in less than 5 seconds! A unique take on a classic effect. If you've never been to a magic lecture, theres never been a better time. Sunday July 28th at 7:00pm, were live-streaming Mickael Chatelain in a spectacular 2-hour interactive online lecture. Watch, ask questions and learn things you won't find in any book or DVD. Purchase the Mickael Chatelain LIVE product. This is your ticket. On Sunday July 28th, anytime before 7:00pm Eastern, click the MyPenguinMagic area at the top of the Penguin site. Youll see the livestream appear 1 hour before showtime. At 7pm sharp, Mickael will hit the stage and begin his JAM-PACKED professional lecture. Ask Mickael questions and discuss the tricks DURING the lecture. While each and every one of the tricks Michael explained were gimmicked, this was a great lecture (my favorite lecture along with Dan Harlan's second one). Hole: I like it, but I don't think I'll order it or try to make it. It looks fun to perform, but I don't think it's as impressive to spectators as it is to magicians. It is fairly practical, however. 7/10. Michael's methods are devious. Although the explanations aren't great, the lecture does not suffer. Put in the work and you'll love the end result. This is a difficult to review to write. 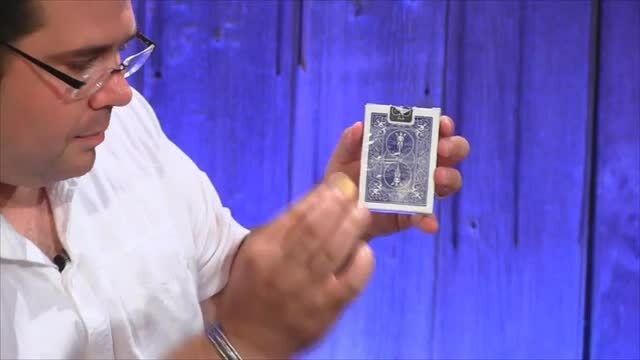 Mickael Chatelain is a brilliant creator of gimmicked magical effects that allow the magician to perform visually beautiful and stunning pieces. However, this lecture was mainly a dealer demo lecture. I had some difficulty watching the lecture due to streaming issues and did not see a portion of the lecture, but I don't know if there is anything a magician can walk away performing. I know The Zombie Magic loved it, and I will wait eagerly to read his review. I was really looking forward to this because i really like gimmicks. His gimmicks were very clever and it looked like real magic. But... almost all of them you have to buy from him because he wouldn't tell you the specific things to buy for it and when he did teach how to make something it would be soooo hard to understand. It was nice to know how these work but I want to go home and do some, not have to spend hundreds on his tricks. This was like an ad for him. I guess if you are really good you can try to make the gimmicks. ... nearly everything was gimmicked and not of that kind to be selfmade at home. So special with the material ... if someone wants to use it in that fair and smooth way, it has to be ordered. For me (just my 2cents) it was somehow like a kind of commercial selling show. The ideas behind this tricks are great and sure there are some thoughts to use it in another way, but for me personally it was just too much ("buy it" or forget it ...). I read on the Magic Cafe some comments about Mickael's magic being brilliant, but mainly a dealer demo lecture for his products. It's true, that the magic he displayed were of marketed effects. But he exposed how they work. They were not tricks that required metallurgy experience and $2000 lathes. Just some dental dam and glue and you have a miracle. Will it require some research on how to make them? Yes and that's not a bad thing. Magicians seem to always want things handed to them on a silver platter and not do any work for it. "Easy to Do...Self working...instant reset" are words they look for. Those were the tricks Dai Vernon said he ignored because anyone could do those. 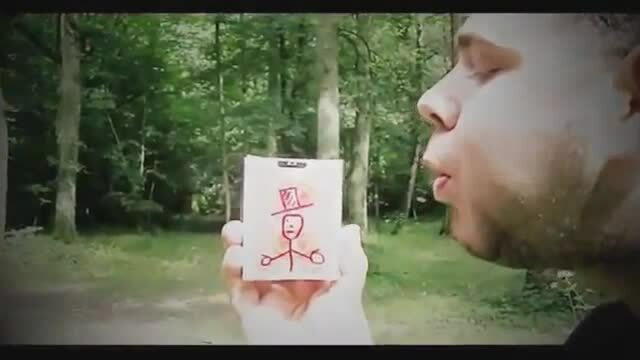 While 99% of those that watched the lecture are complaining, you can be performing magic that looks like trick photography. Make this an opportunity to separate yourself from the pack. What Mickael performed and taught, this lecture should cost $1000 to watch. From Strolling to Restaurants, these are eye candy miracles to perform. Mickael is not a great performer, but a great creator. This lecture is very nice to watch because of the methods he uses for creating visual and quick effects. All the props are not explained on how to construct them, thats fine because its his job selling them, but if you know how other gimmicks work you can make them yourself. Mickael Chatelain is a genius ! 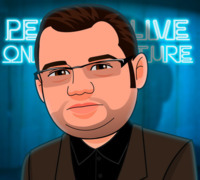 If you love create gimmicks and make them, you will love this LIVE ! Conclusion: Very interesting live with a lot of ideas !